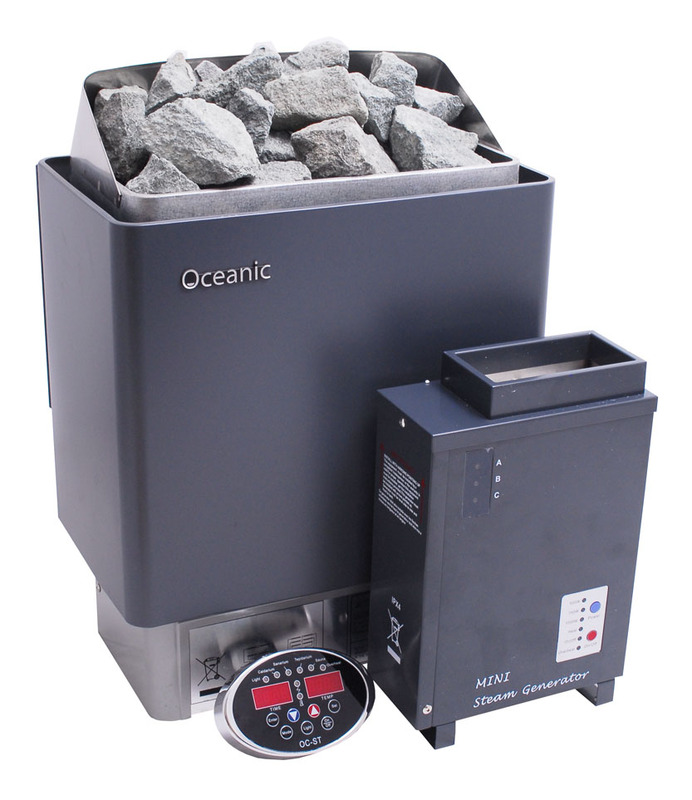 With over 40 years of experience in sauna manufacturing our culture of research, development, function and use are the origins that define Oceanic. All saunariums are made to order using top quality materials, in our own UK based factory by traditional crafts people utilising production line techniques, this allows us to offer top quality saunariums at exceptional prices. 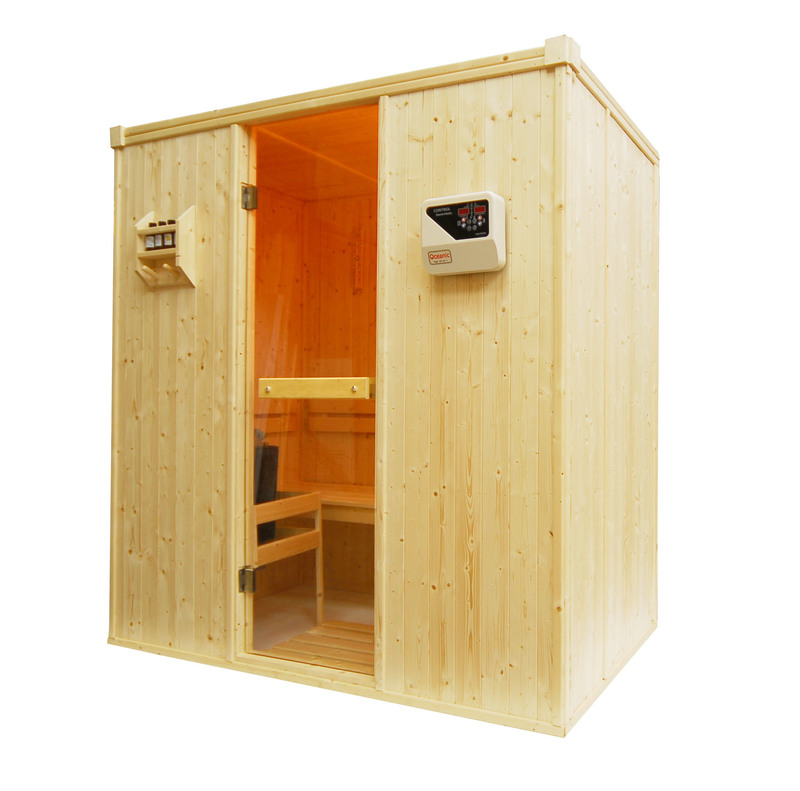 We offer a range of Traditional Finnish and Infrared Combined Sauna and Steam "Saunariums". Our range of Infrared Saunariums is unique to the market and offers a new element to the infrared bathing experience. 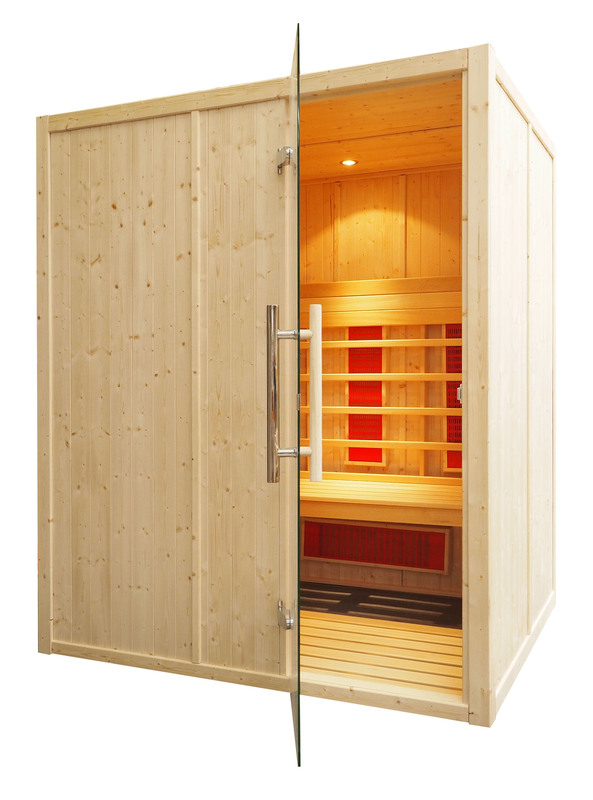 Our Traditional Finnish Saunariums are an exciting addition to our ever growing range of Sauna and Steam Room Equipment.